The most awaited eyeshadow palette has finally arrived – Naked Smoky is here and available in your nearest Urban Decay store for just £38. That sounds a bit steep for an eye shadow but as someone who has been using Naked 2 almost every day for the last couple of years, I would argue these are brilliant value for money. 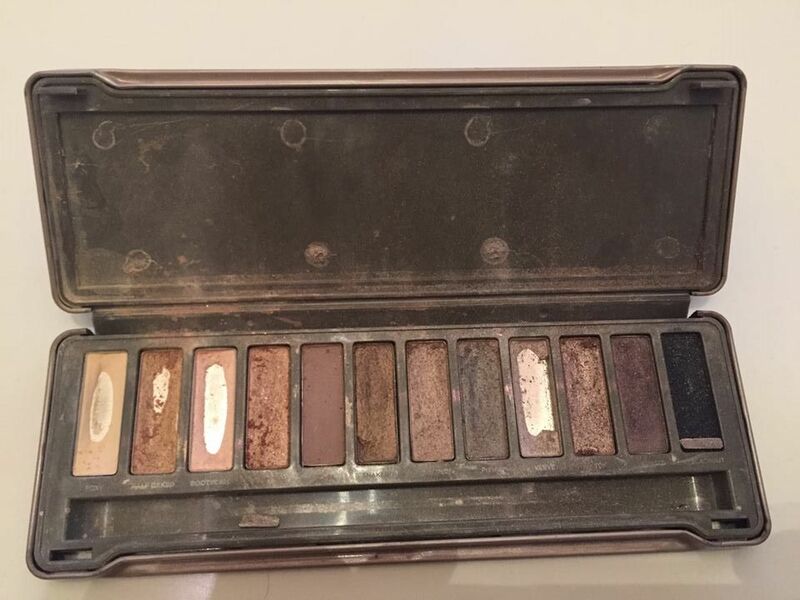 This is how battered my poor Naked 2 palette got! I’m loving the colours of the new palette though. As well as the neutrals from the first three Naked we have plenty more dark colours and metallic – of which I’m very fond as you can see. I think this palette is much more versatile, at the very lease is has a wider colour spectrum and you can vamp your look up or tone it down at will. In other words, for a trip away this should be all the eye shadow you need. It does of course included that great applicator tool that has come with all of the other Naked palettes. I’m going to admit I don’t love the new plastic casing but this is purely me being picky. I also miss the wonderful little lip gloss that came with my Naked 2 palette but then beggars can’t be choosers! 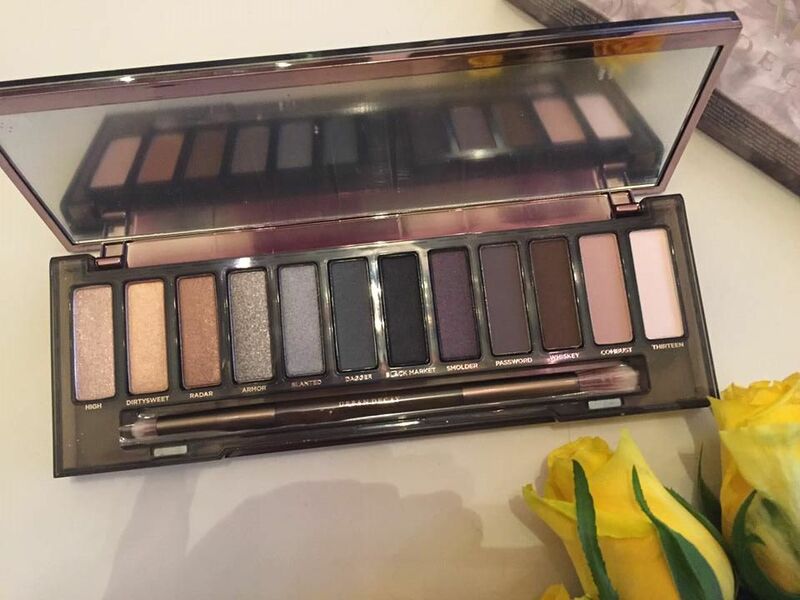 So as far as I’m concerned it’s time to ditch Naked 2 – which is sale on sale BTW in case you’ve never tried that one – and welcome in the age of Naked Smoky. I’m delighted with it. 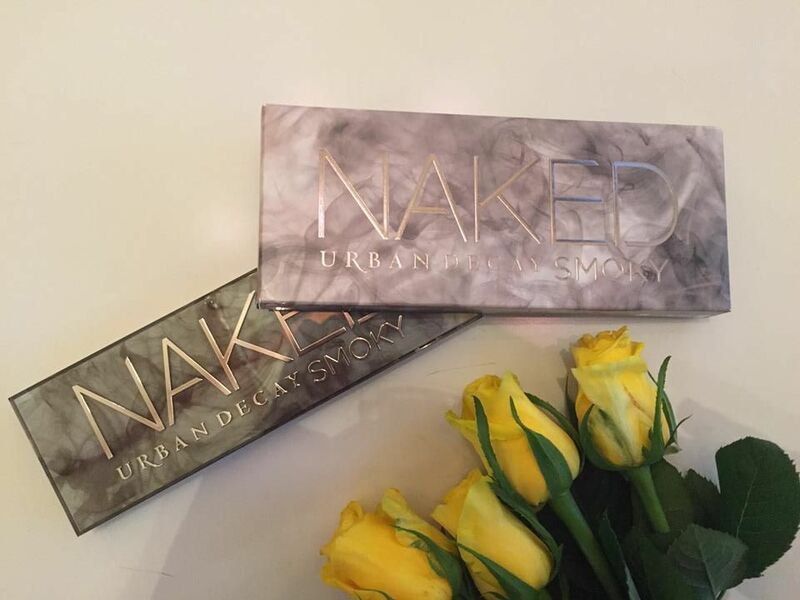 All of the Naked palettes including Naked Smoky and more are available from http://www.urbandecay.co.uk.